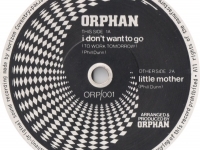 I am amazed that Orphan do not get a mention. They were a giging band with residenties at The Railway, Barrel Organ, Mercat Cross and regular gigs too numerous to list. 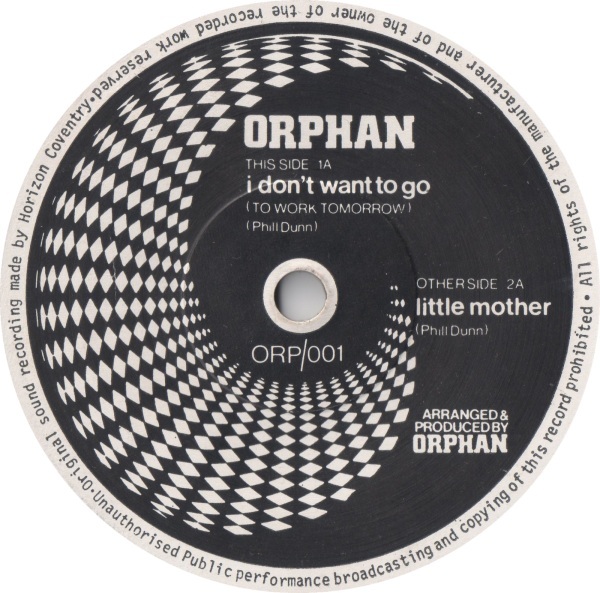 ORPHAN was a post punk new wave band based in Birmingham UK, founded by singer/songwriter Phill J. Dunn (Phillip James Dunn). 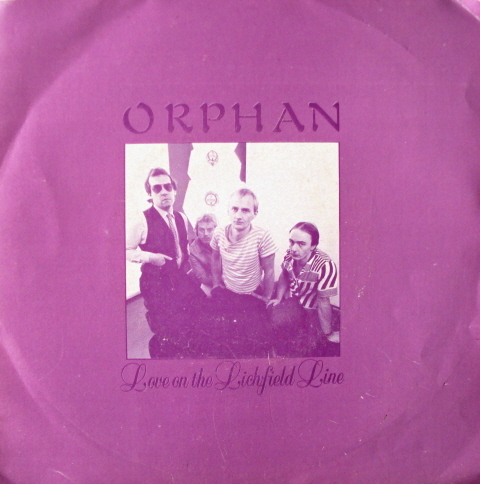 The band went through various incarnations – and included Phill Dunn (rhythm guitar/lead vocal/main writer), Phil Campion (keyboards), Pete Dunn (bass), Phil Vickers (drums), Richard Westwood (drums), Keith Jones (violin), Trevor Wigley (lead guitar), Steve Leighton (lead guitar), they were the main players, and there’s a couple of others that stood in very briefly at the beginning. 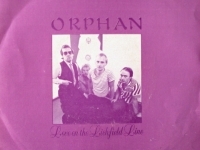 ORPHAN was mainly a gigging band, and worked all over the country, but had 3 main residencies in Birmingham – The Railway, The Barrel Organ and The Mercat Cross. 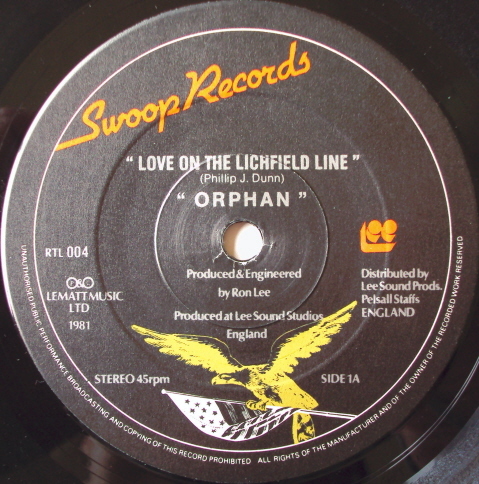 Apart from gigging, they recorded 2 albums – the First called ‘PHOBIAS’, which was released on Swoop Records, with 4 singles pulled from that album. 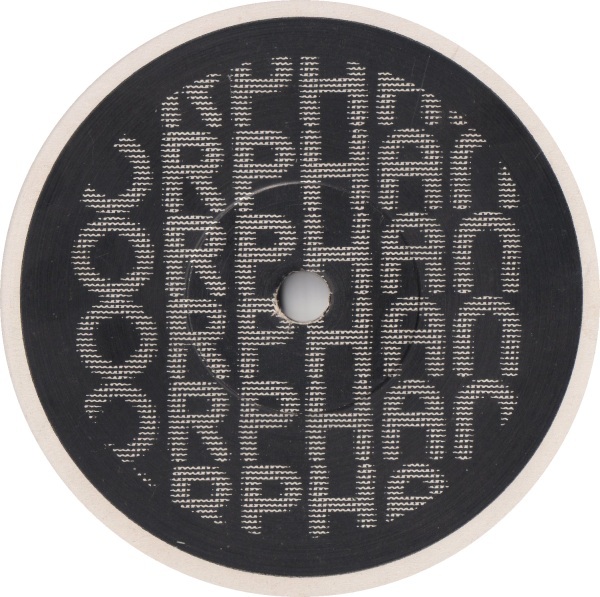 The Second album, explored a more complex new wave, pop-rock form, it was untitled and not commercially released due to contractual problems, a demo of this album still exists. 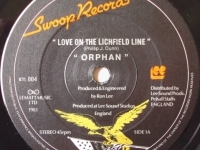 One of the tracks – ‘DIFFERENT LEVELS’ was recently used in Phill Dunn’s director’s reel. Phill Dunn is also a filmmaker. 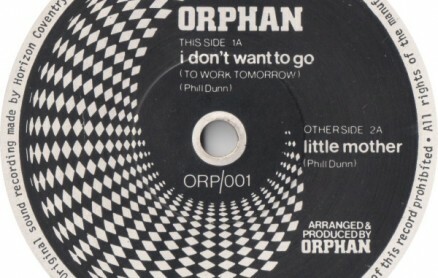 ORPHAN disbanded when Phill Dunn left England to further his directing experience. Phill is currently a film director/writer based in Singapore but still pursues his musical side, ie songwriting and recording under the name of ROXY REJECTS. The name of the band was originally used as just a creative umbrella name for creating pop-rock songs for commercial television projects, but eventually led to the formation of the ROXY REJECTS band, into a more serious and artistic musical direction with an album in the making. This debut album has been recorded but it’s still at mixing stage. 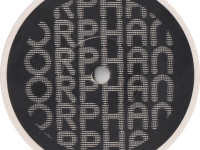 The songs and the music draw upon the influences of sixties’ British psychedelic rock.